The results are out and our kids shine again. Well done Amit, Vikram, Ashish, Krishna, Rohit, Nirmal and Neeraj. We are proud of you. 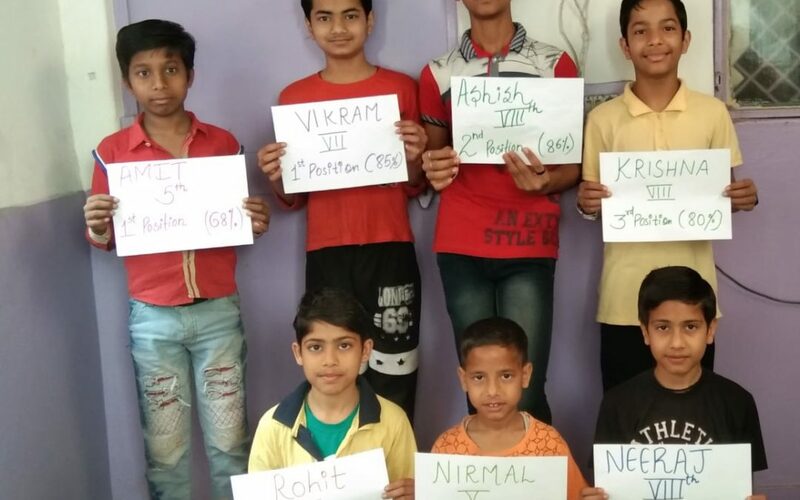 These boys are from our Govindpuri centre. 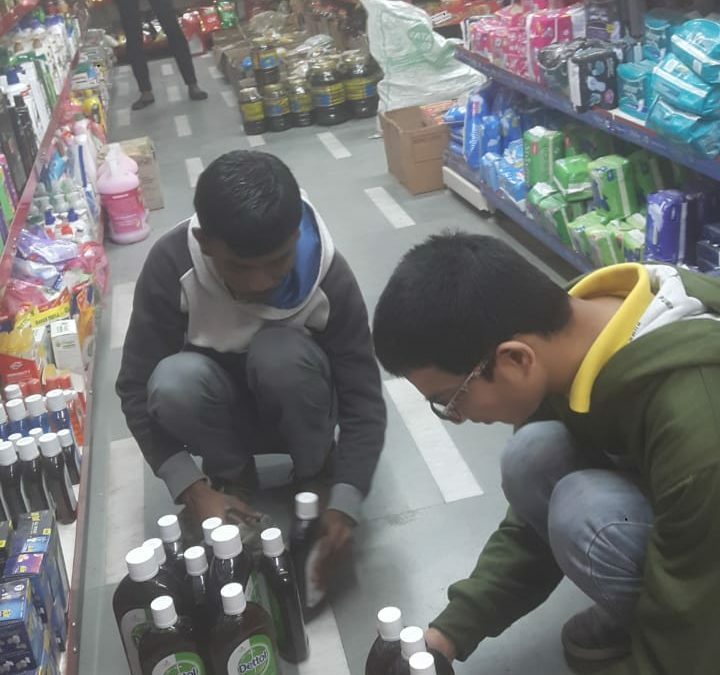 Our special needs students Anurag and Munna are training to be shop assistants in a whole sale shop. This is a new initiative towards employment for our special needs students. At present they go for a few hours and are doing a great job! Well done boys! 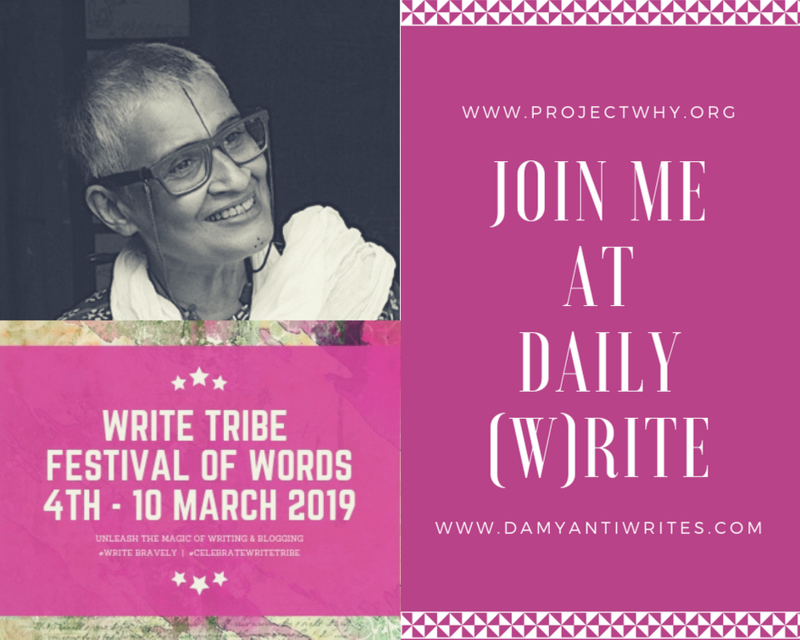 Write Tribe Festival of Words: Project Why takes over Daily (w)rite! 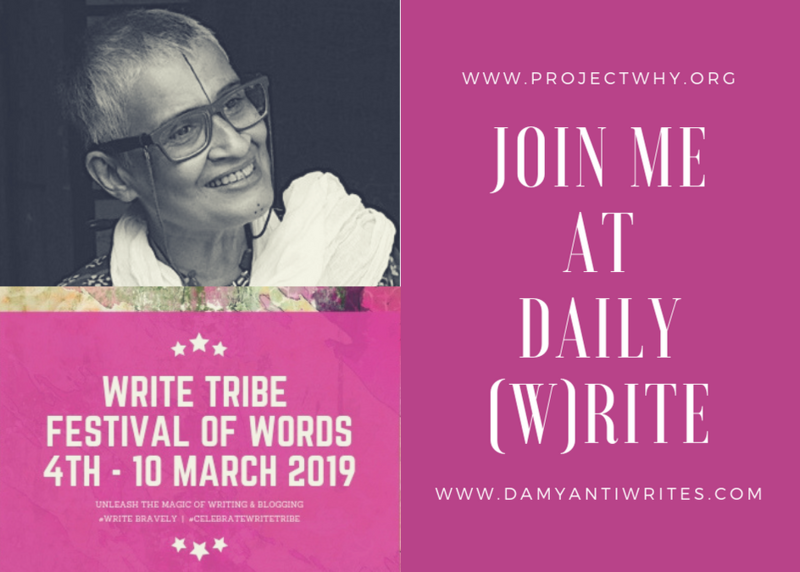 From March 4 to 10th, Project Why will be participating in the Write Tribe Festival of Words by taking over Damyanti Biswas’s Daily (w)rite! 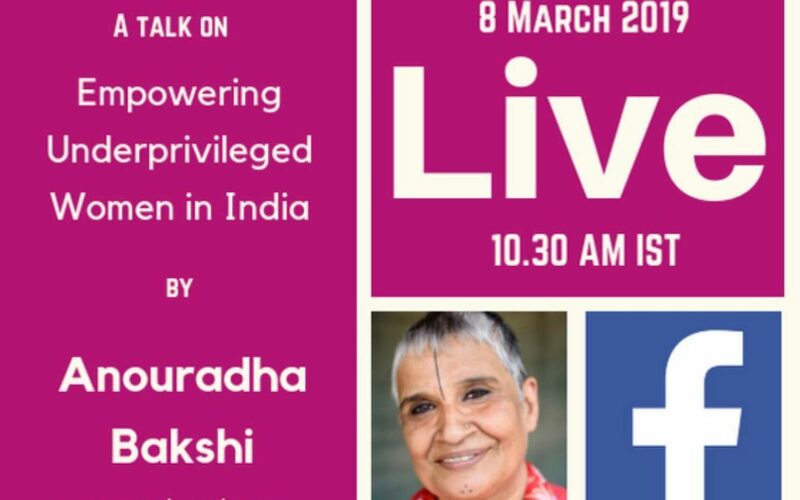 It is an honour to be part of this Festival and to talk to a new audience about Project Why. I hope all my readers will join me in this exciting journey. So look forward to this exciting venture at the Write Tribe Festival of Words, with trepidation and a little nervousness. Please read, comment and share the posts–a little love would would go a long way with our outreach efforts! Tag us if you do: you can find Project WHY on Facebook, Twitter and Instagram. 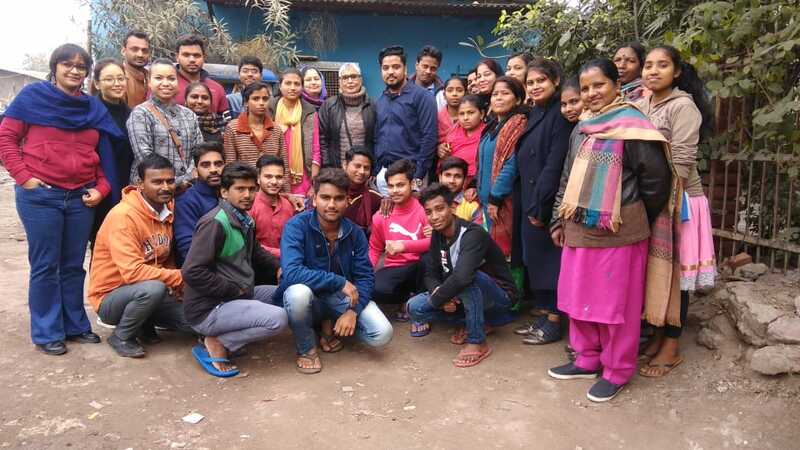 At Project WHY Okhla centre, a very special reunion of past students, and their teachers who continue to hold the torch for education for children today. Some of these kids have gone on to graduate, found jobs, and broken out of the vicious cycle of poverty in their underprivileged community. It was heartwarming to hear their stories and proved once again how education can transform lives. 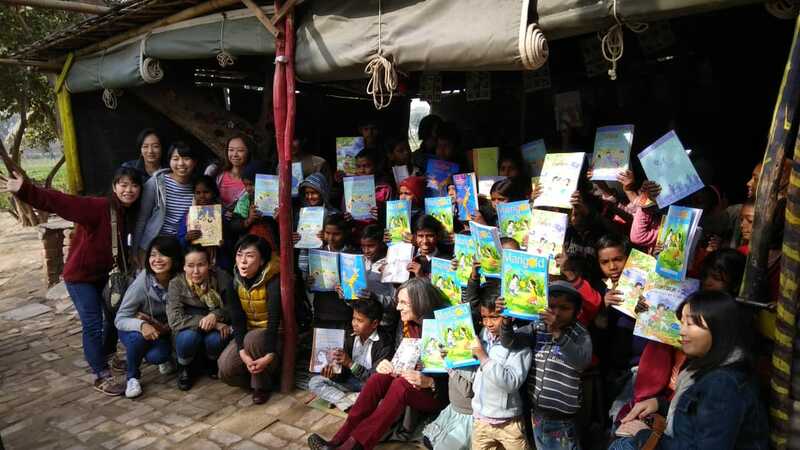 We were honoured to welcome Mrs Hiramatsu, wife of the Ambassador of Japan, and the Japanese Volunteer Group to our Yamuna Centre on January 15th 2019. Mrs Hiramatsu graciously donated school books to all the children. We are deeply grateful for this donation. The ladies organised an origami activity with the children that was enjoyed by all. Our association with the Japanese Volunteer group began in 2006 and is still going strong.